Purchase this product now and earn 1,350 Points! Warning: Can easily mistaken for candy. 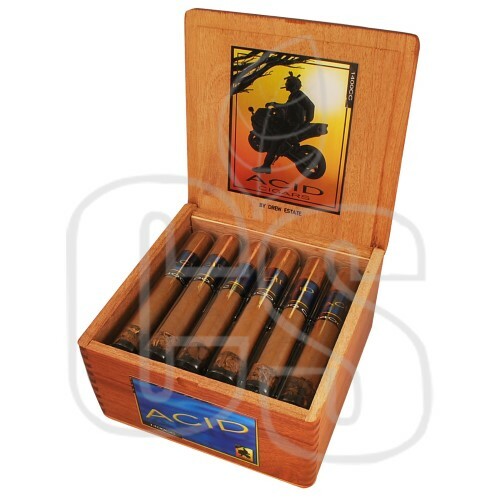 I challenge you to find a humidor that doesn’t include an ACID cigar, as they have quickly grown major popularity thanks to the aromatic heaven the cigars linger with. Having a huge variety to select from can prove difficult as each cigar boasts a top notch blend and shape. The process, however, is where things get interesting as the tobaccos are cured in areas called cuarto aromaticos for many months before the rolling begins. 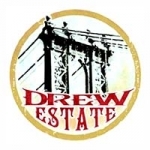 In those areas, over 150 distinct herbs, oils, and botanical are infused into the cigars with the result being some best aromatic smokes on the market. 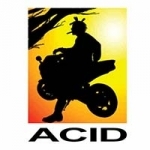 Available in natural or maduro, find out why ACID has taken over the industry. Been smoking these for a while and I must say its one of my favorites!